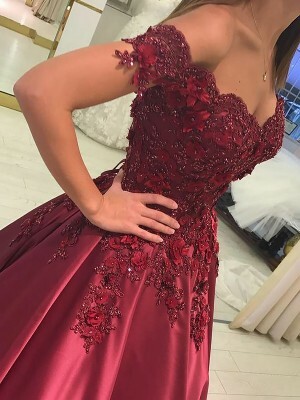 The dress is wonderful and I am absolutely pleased with the quality of the workmanship and the color is perfect. 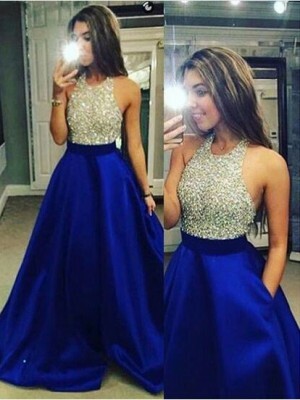 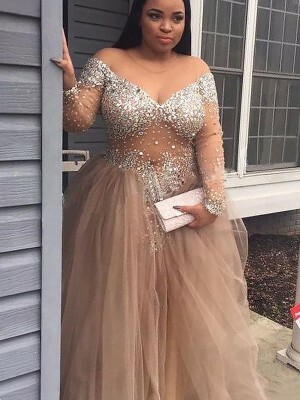 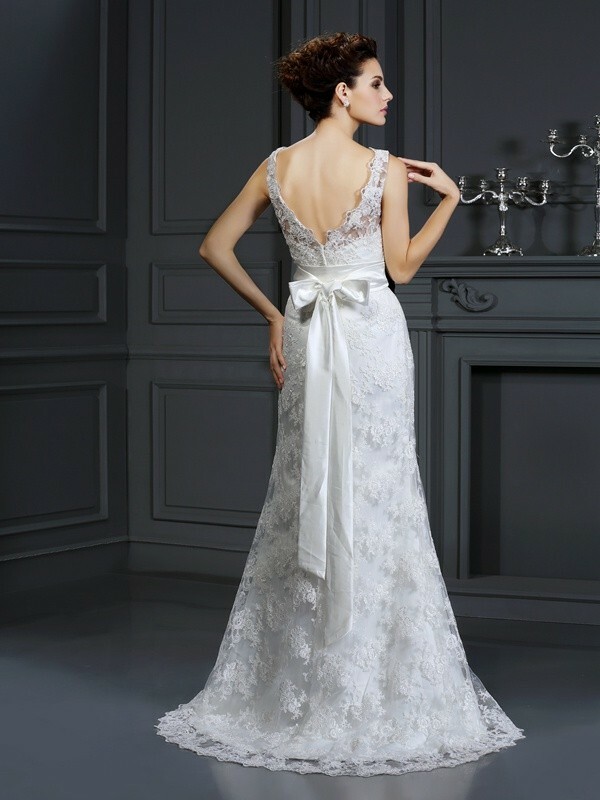 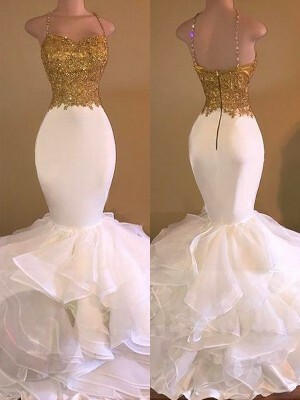 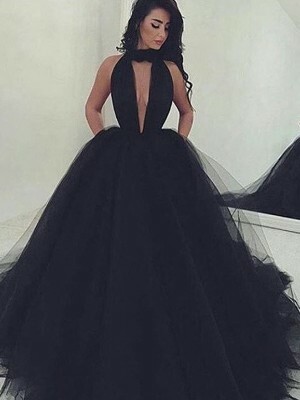 The shipping was very fast, it takes two weeks from the order was placed to the time that I received the dress.It is comfortable to wear and suits perfectly. 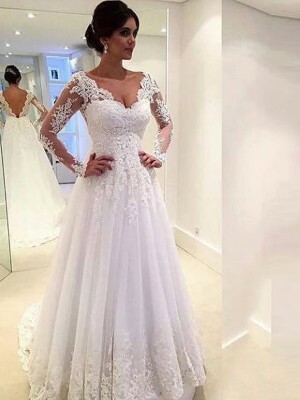 Looking forward to my wedding day.